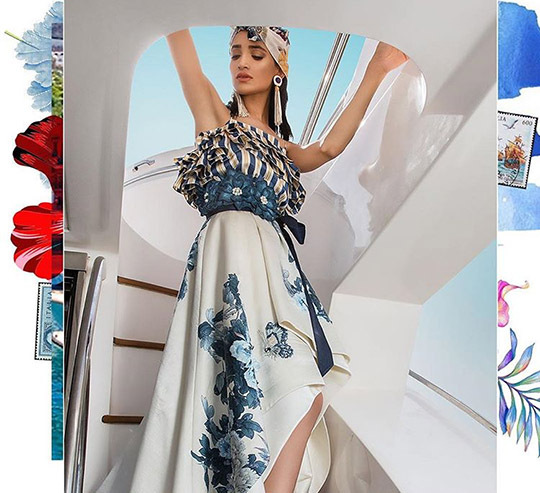 Renowned for her eclectic taste and artistic intuition; Shehla Chatoor is a powerhouse designer who revels in constantly challenging her own design sense- constantly pushing the envelope to create bigger, better designs. 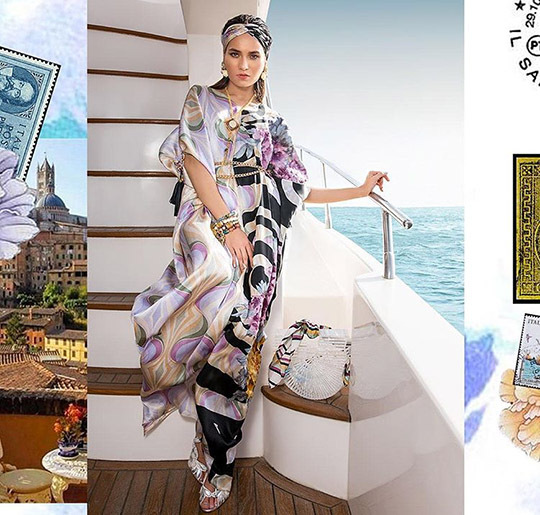 From the birth of her brand in 1995 to what it is now; we’ve witnessed the designer up the ante with the inception of every collection she launches. 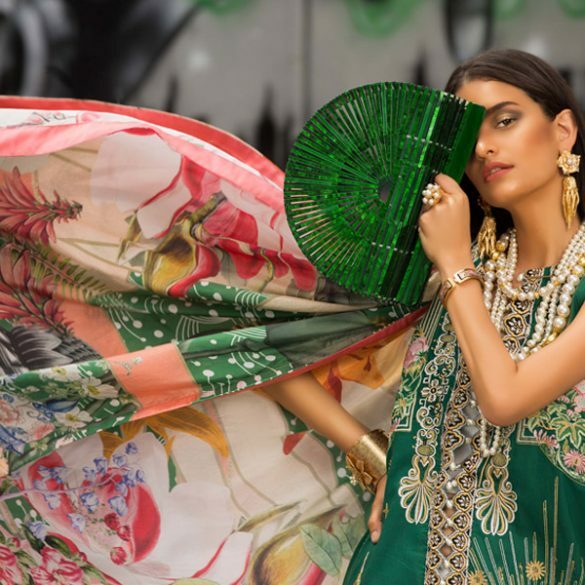 What's In Store: Sana Safinaz Summer Ready To Wear Collection!